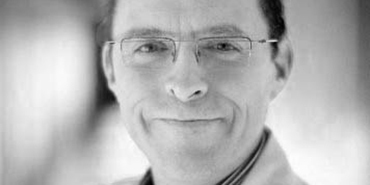 The Novalis Circle is please to welcome Professor Mark de Ridder as the eighth member of the Novalis Circle Expert Group. Prof. De Ridder joins an elite group of industry experts responsible for the development and management of the Novalis Certified Program, an independent certification program dedicated to safety and treatment quality in SRS and SBRT. Coming from one of the first Novalis Certified Centers in Belgium, Prof. De Ridder will consult on program improvements, review certification submissions and support the team of auditors with his firsthand experience. Learn more about Prof. De Ridder’s background here.